2WD LT trim. Excellent Condition, Chevrolet Certified, ONLY 5,728 Miles! WAS $32,995, FUEL EFFICIENT 25 MPG Hwy/18 MPG City! Aluminum Wheels, Hitch, Back-Up Camera, Onboard Communications System, Satellite Radio, TRAILERING PACKAGE, HEAVY-DUTY, AUDIO SYSTEM, CHEVROLET MYLINK RADIO.. DIFFERENTIAL, AUTOMATIC LOCKING REAR CLICK ME! Back-Up Camera, Satellite Radio, Onboard Communications System, Aluminum Wheels Keyless Entry, Steering Wheel Controls, Electronic Stability Control, Bucket Seats, 4-Wheel ABS. Non-Smoker vehicle. Exclusive CPO 2 Year/24,000-Mile Scheduled Maintenance Program Was $32,995. Pricing analysis performed on 12/1/2018. Horsepower calculations based on trim engine configuration. Fuel economy calculations based on original manufacturer data for trim engine configuration. Please confirm the accuracy of the included equipment by calling us prior to purchase. 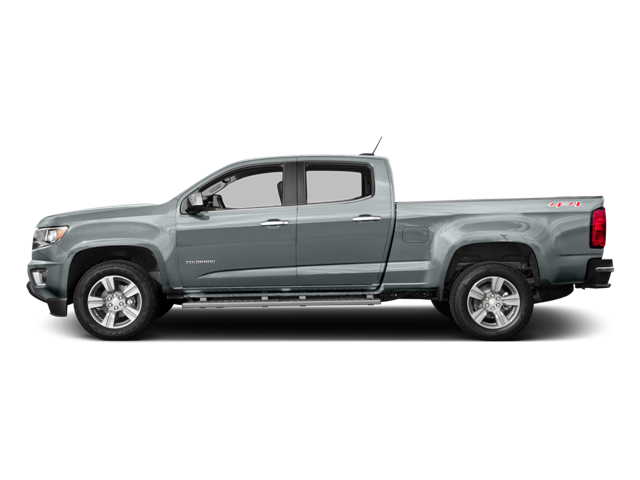 Hello, I would like more information about the 2018 Chevrolet Colorado, stock# P16521. Hello, I would like to see more pictures of the 2018 Chevrolet Colorado, stock# P16521.